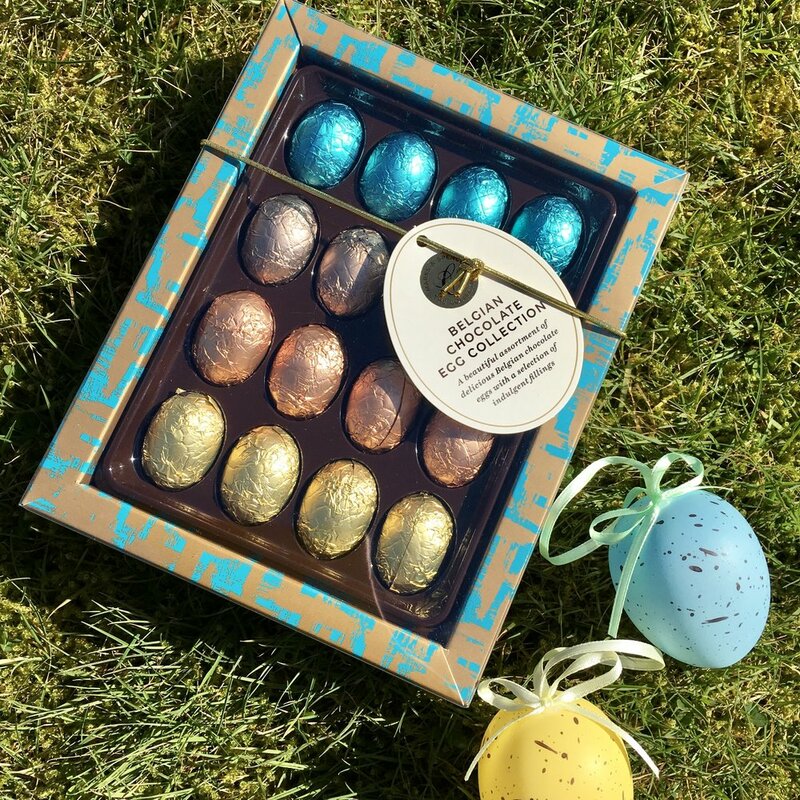 M&S Easter Eggs 2018, A Chocolate Camper Van, A My Little Pony & The Biggest Bunny You’ve Ever Seen, Plus Dairy Free Dark Chocolate Eggs! Marks and Spencer always have the most fun Easter eggs, and 2018 see Trolls, My Little Ponies, Thomas the Tank Engine, and Campervan shaped eggs on the shelves. What I’m most pleased about finding however, is a Dark Chocolate Dairy Free Easter Egg, priced at £7. It comes in blue or pink wrapping, and I picked one up for my brother who is Dairy Free and who was going to have to miss out again on another fun part of a holiday. Thanks M&S for making this egg! 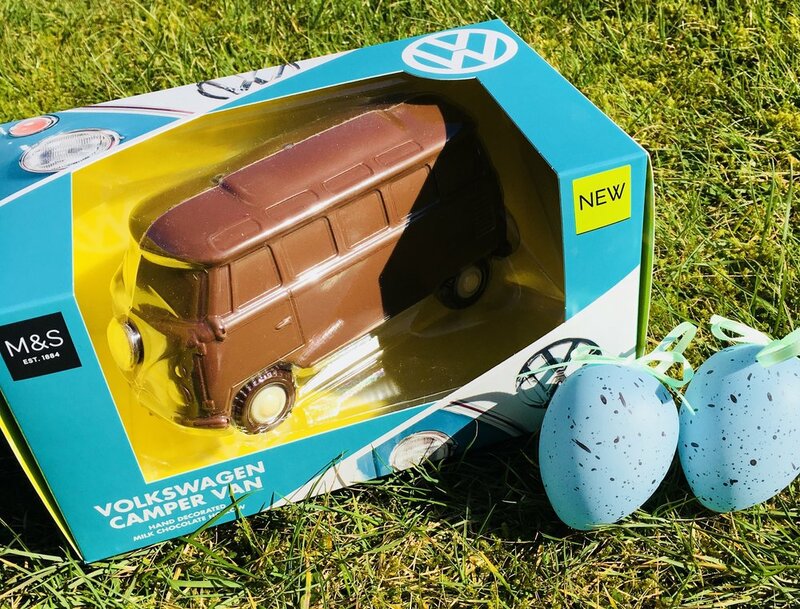 The fun eggs are splendid though, for my nephew who loves cars I’ve chosen the campervan, it’s so cool. It’s also £7. 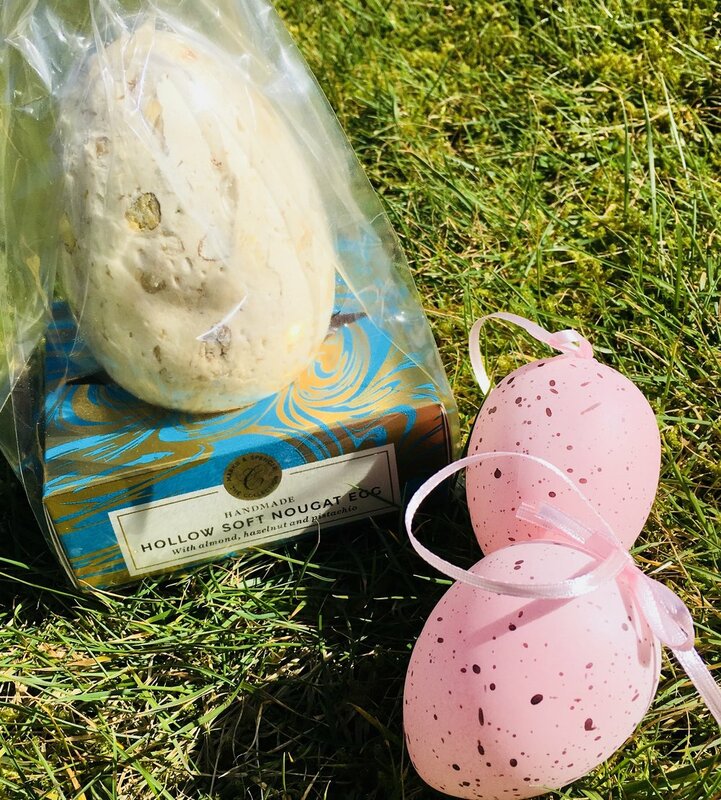 There are plenty of children’s eggs to choose from and the giant Percy egg is only £5 right now on offer, with selfie sunglasses too! There are various sizes of chocolate bunny as shown left, but check out the whopping 32.5cm cm tall Bennet Bunny below right, which you can buy online with free delivery within the U.K. What a treat to arrive on your doorstep! 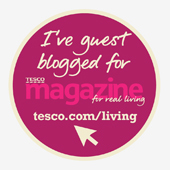 Planning an Easter egg hunt? This giant jar of eggs is £20. 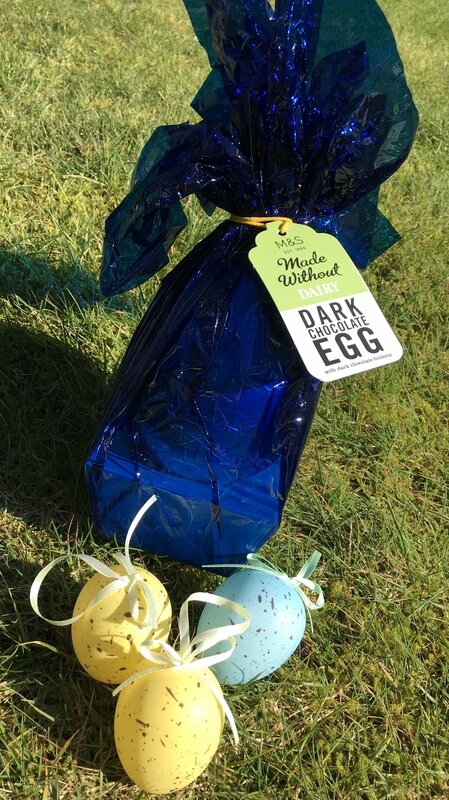 Beautiful coloured eggs for adults, and mini chocolate quail eggs. I do adore you, M&S !